Each month we’re talking to a DSA board member to help our members learn more about the men and women leading the Downtown Seattle Association. 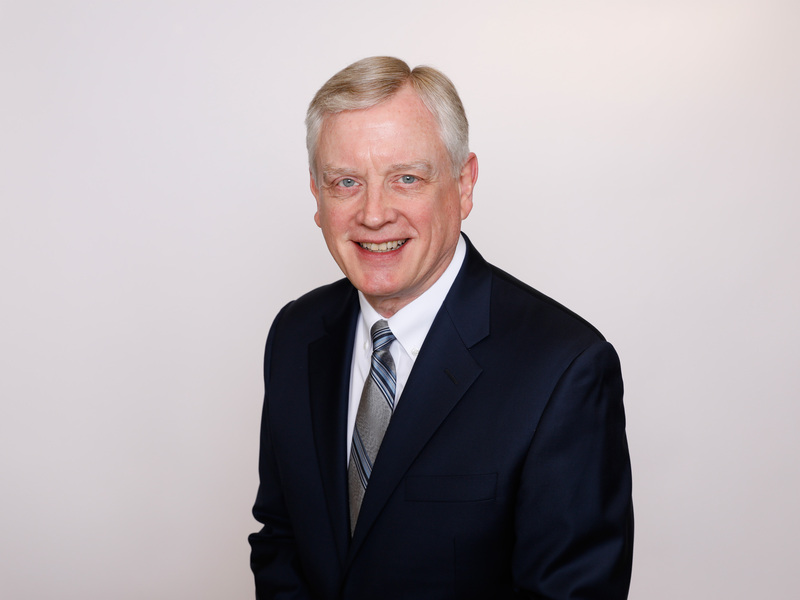 This month, we’re featuring Don Wise, President & CEO of Metzler Real Estate. Why did your organization join DSA? Seattle is our home, and we want our home to be a place where our “family” can grow, prosper and enjoy life. We want our guests and visitors to love Seattle as much as we do, and to wonder why they haven’t made it their home. DSA is a community of businesses and individuals who, like us, love Seattle and are committed to making the investment of intellect, energy and capital needed to make it the best possible home. How do you approach your role as a DSA board member? I’m committed to engagement, advocacy and sponsorship – getting directly involved in those issues where my experience and expertise can help inform a solution, giving voice to those solutions within the broader community, and advancing those solutions, directly or indirectly, through financial support. The possibility of new discovery. What’s the most important piece of advice you’ve received? My dad, the first small businessman (farmer) I ever worked with, was never daunted by a given day’s challenges or setbacks, though he faced many – “The sun always rises in the morning.” He taught me to look beyond the immediate and believe in tomorrow. What is the best part of working downtown? Working in downtown Seattle puts us in the middle of one of the world’s most innovative, energetic and dynamic business communities. It sets a high bar for what we can achieve, if we try, and strips away any excuse for falling short. Why is engaging the next generation of DSA leaders so important? This question is bigger than just DSA or age. We have to engage new leaders in the broad community and across generations because leadership is the single vital mechanism for envisioning and creating a better tomorrow.